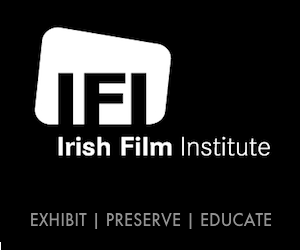 The Irish Film Institute (IFI) has recently announced the return of its Family Festival, which will run from Friday 25th to Sunday 27th August. This year’s festival will include its usual mix of Irish premieres, beautiful short films, and fun and engaging workshops. Laureate na nÓg, PJ Lynch, will open the festival with a special Big Picture illustration event, followed by a screening of the critically-acclaimed Japanese animation, Rudolf the Black Cat. Other film highlights of this year’s festival include a screening of Joel Soisson’s touching Thai drama Buffalo Rider, the charming Dutch film Mr. Frog, and Australian hit Red Dog: True Blue starring Jason Isaacs. Also screening at the festival will be Joanna Harrison and Robert Shaw’s stunning animated feature We’re Going on a Bear Hunt, while the international programmes of short films, including three new Irish titles, will delight both younger and older children. Films for under 10s in the programme that contain subtitles will have those read aloud by Clara Murray and Ray Cuddihy of RTÉjr. A perennially popular strand of the festival is the programme of workshops created to tie-in with the films over the course of the weekend. This year, the IFI Family Festival welcomes Paper Panther Productions to assist attendees aged 7-9 craft their favourite storybook characters in miniature, while the Urban Tails animation workshop for those aged 9-12 will explore the nature of the cities we live in, with an opportunity for attendees to create their very own urban tail! The IFI is also proud to partner with Creative Europe Desk Ireland – MEDIA Office to present Young Film Explorers, a free film programme that will show the different experiences of young people living across the continent of Europe. This event is a lead-up to European Film Academy’s Young Audience Award which the IFI will co-host with Creative Europe Desk Ireland – MEDIA Office next May. Tickets for the 2017 IFI Family Festival are now on sale. Individual tickets for all films cost €5, including the opening night event. 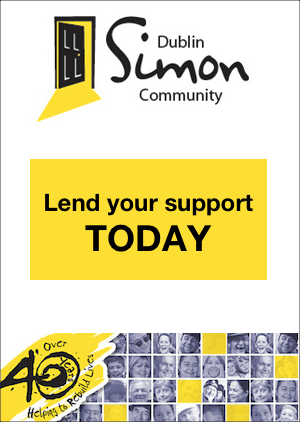 A family ticket (feature films and shorts programmes) is €15.00 for 2 adults and 2 children, or 1 adult and 3 children. Workshops cost €15 – €20 each. Tickets for the film events (including feature films and shorts programmes) are available from the IFI Box Office on 01-6793744 and from www.ifi.ie. Tickets for the workshops are only available from the IFI Box Office on 01-6793744.